At Lenny's, we pride ourselves in bringing the best of pizza, pasta, sandwiches and Italian specialities to your table. We are the go-to pizzeria for local Hillsborough NJ patrons and surrounding area. Try our pizza once, and you will become a customer for life. 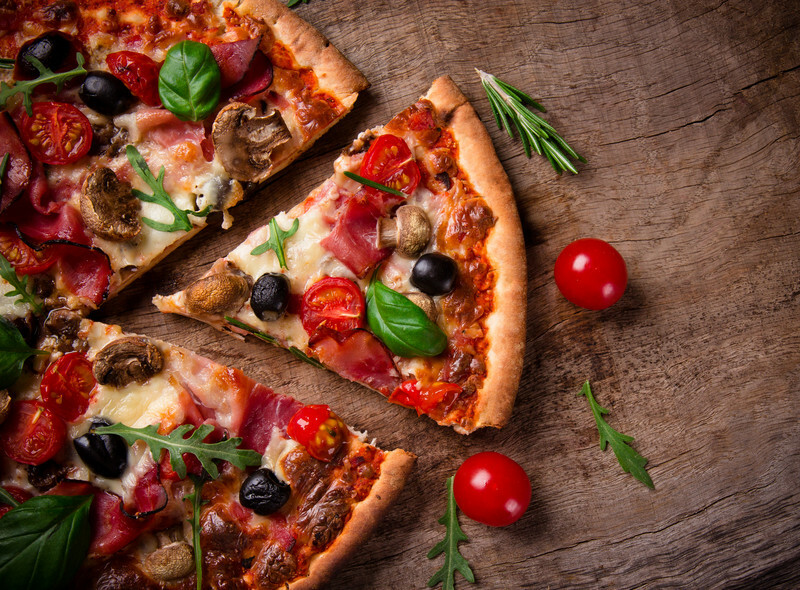 Our extensive menu features something for everyone - from old fashioned pizza pies to gourmet varieties like buffalo chicken and grilled vegetable pizza. For sandwich lovers, we have grilled paninis, hot and cold subs, fat sandwiches, steak sandwiches and hamburgers. If you are in the mood for traditional Italian food, we serve authentic dishes such as pasta, chicken, veal and seafood. Our menu also includes desserts, kids menu & gluten-free options at our Hillsborough NJ location.